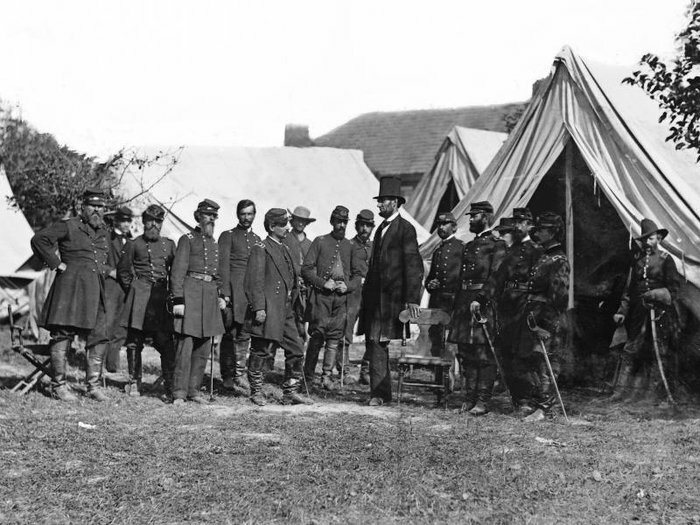 President Lincoln consults with officers before the Battle of Antietam. The decision to embalm Union soldiers during the Civil War contributed greatly to the rise of embalming practices. Though the techniques involved may have changed, the embalming process has been part of how we care for the dead for over 7,000 years. The act of preserving the body of a person has different social, religious and emotional significance to different cultures. However, it is down to the American Civil War, and President Abraham Lincoln, that embalming is now a key part of the modern funeral profession. Archaeologists unearthed evidence of artificial mummification, a type of early embalming, as far back as 5,000-6,000 BC. Preservation of the body was practiced by the Chinchorro culture of Chile and Peru, and could be the earliest example of embalming. The civilisation that perhaps most widely practiced mummification was the Egyptians, who developed complex rites and rituals to ensure the body was properly preserved. The mummification process had enormous spiritual importance, as they believed that the soul would return to the body – but only if it could recognize the body it belonged to. 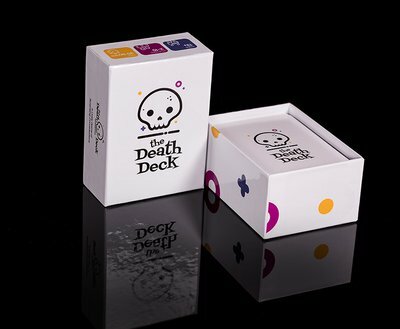 Aztecs, Mayans, Ethiopians and Tibetan cultures are all also known to have practiced embalming and mummification as ways of preserving the body after death. In China, the discovery of the body of Xin Zhui, a noblewoman who died in around 160 BC, showed that not only were the Chinese practicing embalming, but doing so with great expertise. Xin Zhui’s body, though over two millennia old, is still recognisable and has barely decomposed. 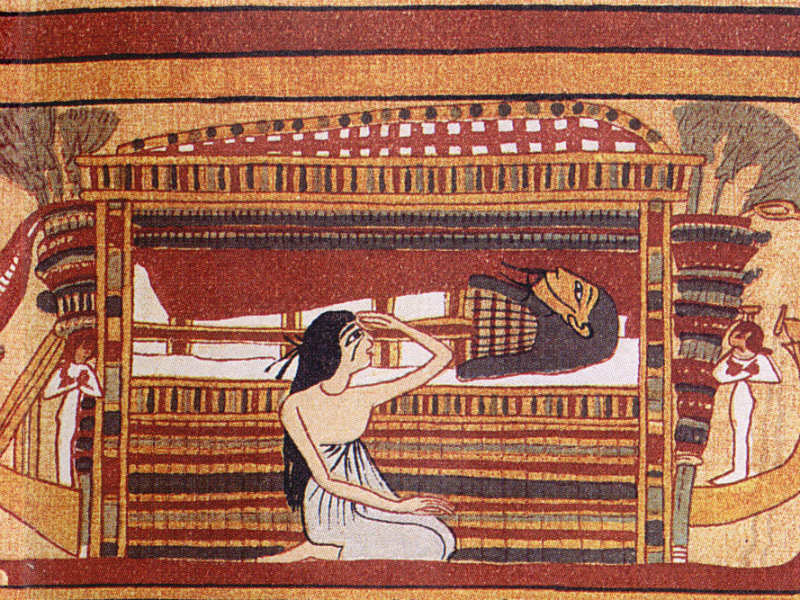 Detail from an Egyptian scroll showing a mourner beside a sarcophagus containing a mummified body. 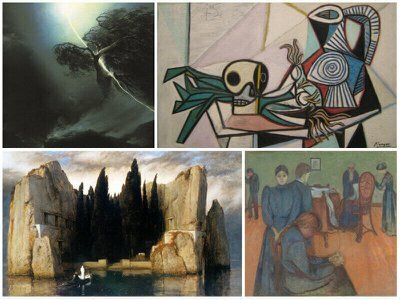 Although ancient civilisations saw embalming as a religious or cultural necessity, from the Middle Ages onwards the newly dominant religions of Christianity, Islam and Judaism had no great spiritual attachment to preserving the body after death. Usually people were buried quickly after death and so preservation was mostly unnecessary. Occasionally embalming was attempted, with varying degrees of success, on European Crusaders who died in the Middle East. The preservation of bodies became an essential part of scientific progress in Renaissance Europe. In this period, it was mainly scientists who used the embalming process so that they could study the human body. Leonardo Da Vinci is thought to have used embalming to ensure he could make detailed anatomical sketches. Interest in embalming grew steadily in Europe into the 17th and 18th Centuries, largely from a scientific rather than spiritual perspective. A Scottish surgeon called William Hunter pioneered embalming for burial in the 1700s and his brother, John Hunter, began to offer these services to the public. Demand began to grow in the 1800s, partly because the increasing accessibility and popularity of long distance travel meant people were more likely to die far from home. The sentimental and cultural importance of being returned home for burial meant that embalming became more important. The practice of embalming, not just for research but for burial, first crossed the Atlantic during the Civil War. The sheer scale of death and destruction wrought by the Civil War meant that hundreds of thousands of men were dying far from home, and far from their grieving families, especially on the Union side. At the time, a man called Dr Thomas Holmes was experimenting with modern embalming techniques. On 24 May 1861, Colonel Elmer Ephraim Ellsworth, a close friend and colleague of President Lincoln, was killed while removing a Confederate flag from a hotel in Virginia. Dr Holmes went to Lincoln and offered to embalm Colonel Ellsworth’s body, free of charge. The Colonel then lay in state at New York City Hall so soldiers could pay their respects. After this successful embalming, Dr Holmes was commissioned by the Army Medical Corps to preserve the bodies of Union officers so that they could be returned home. The success of the operation led to President Lincoln eventually sanctioning the embalming of all fallen Union soldiers. Dr Holmes claims to have embalmed over 4,000 soldiers alone. Abraham Lincoln’s body was preserved using this method of embalming after he was killed in 1865. Lincoln was the first U.S. president to be embalmed. 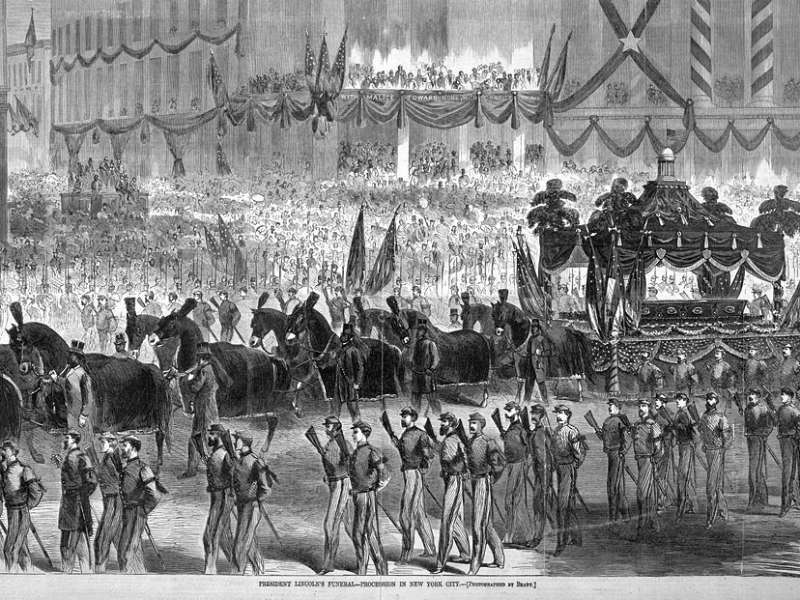 An artist’s impression of Lincoln’s lavish funeral procession in New York City. His body was transported for public viewings by train to numerous cities: Baltimore, Harrisburg, Philadelphia, New York City, Albany, Buffalo, Cleveland, Columbus, Indianapolis, Michigan City, and Chicago. The journey took nearly two weeks, leaving Washington DC on 21 April and arriving into Springfield, Illinois for the burial on 3 May. After the end of the Civil War, Dr Holmes’ technique of embalming had become widely known and was beginning to be recognised by the public as an acceptable way of caring for the dead. 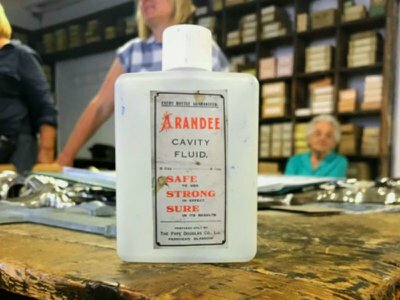 Modern embalming was truly born when undertakers, not surgeons, began taking on the responsibility, with demand for embalming increasing in the 1890s. 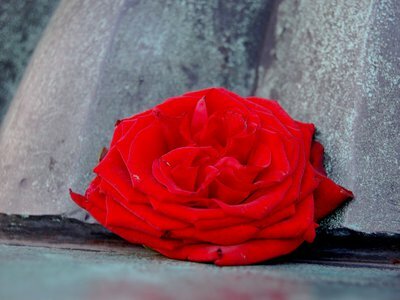 Now more modern methods have replaced Dr Holmes’ techniques, but the idea of preserving our loved ones is still a popular funeral option in the modern day.